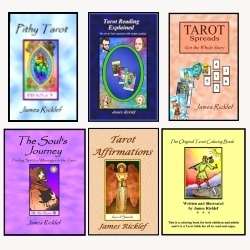 I have posted an article that I wrote for the 2007 edition of Llewellyn’s Tarot Reader. It is titled “When Good Cards Go Bad” but it goes far beyond the topic of what we think are good cards versus bad cards. It includes a relationship healing exercise that expands upon the idea that there is a range of meaning, from good to bad, for each card. I hope you enjoy this article.